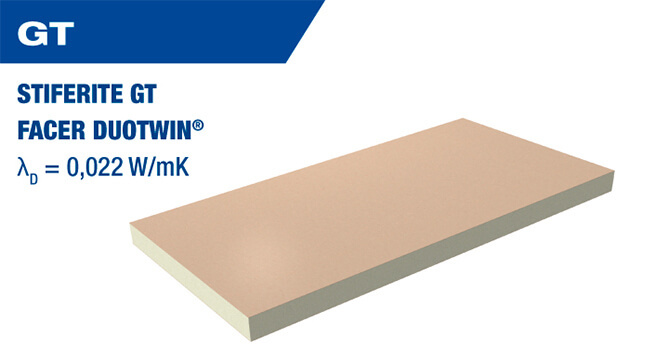 The best insulation on the market with Thermal Conductivity λD = 0,022 W/mK. 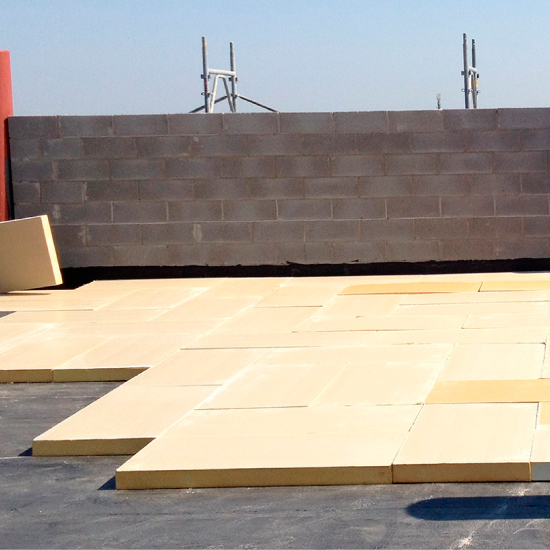 Insulation of roofs, walls & floors. 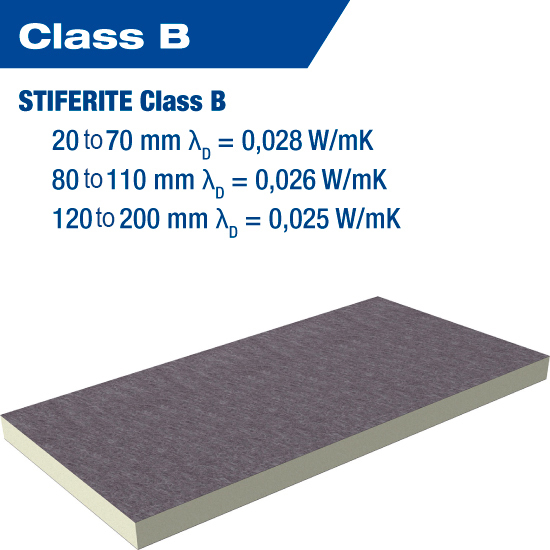 Stiferite develops solutions for thermal insulation in the building & industrial sector based on the use of polyurethane foam of the polyiso type (PIR). 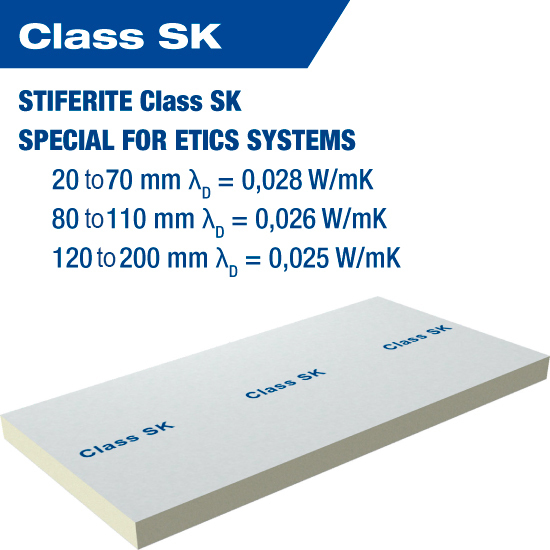 Stiferite’s panels differ in shape, facing & performance in order to better answer the needs for thermal insulation of roofs, walls & floors. 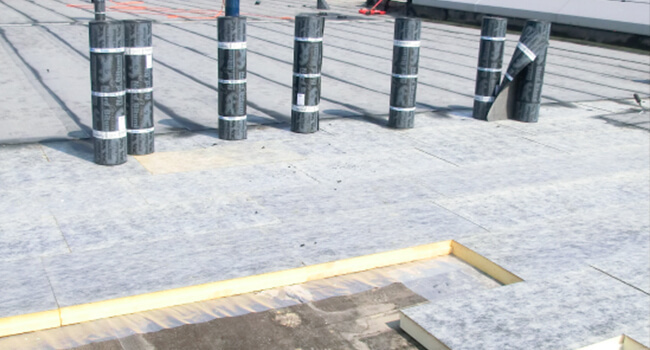 Suggested for insulation of pitched roofs, flat roofs under cement slabs or synthetic membranes or bituminous glued, external walls, civil and industrial floors. Suggested for external insulation: walls in ETICSystem applications, correction of thermal bridges and 'cappotto' system. 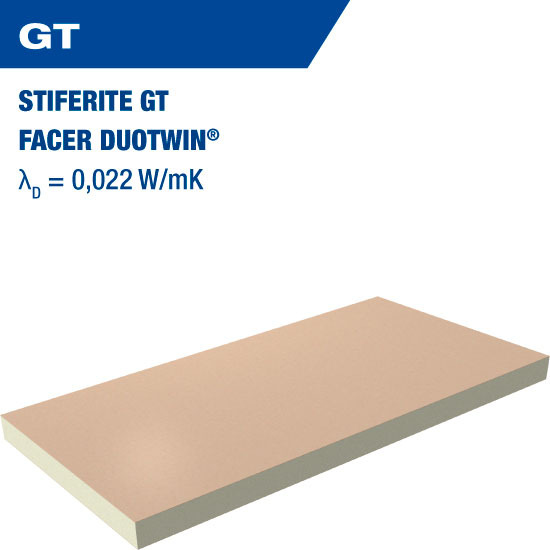 Suggested for insulation of internal walls and suspended metal frame ceilings. 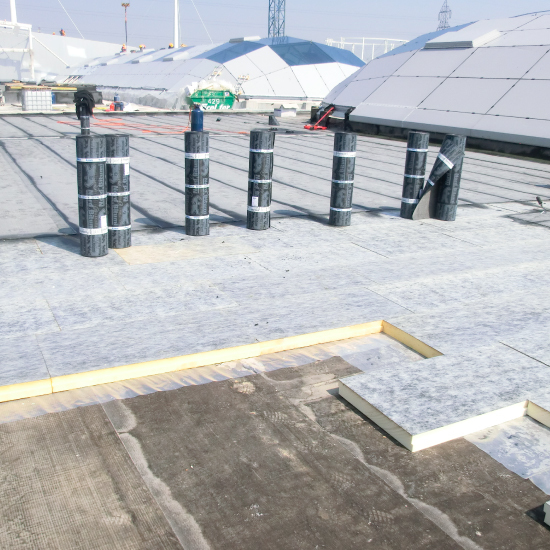 Suggested for roofs covered with bituminous waterproofing membranes, which can be torched welded to Stiferite insulation panels. 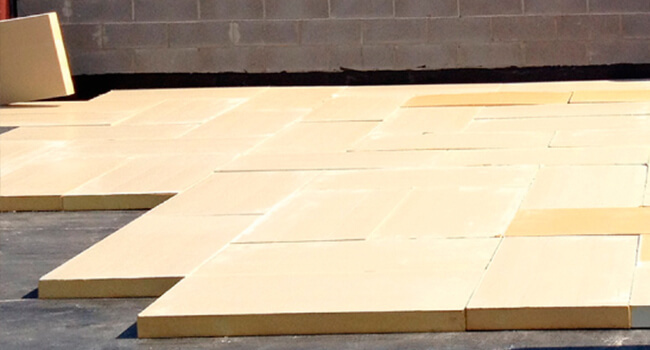 High fire reaction performance panels. 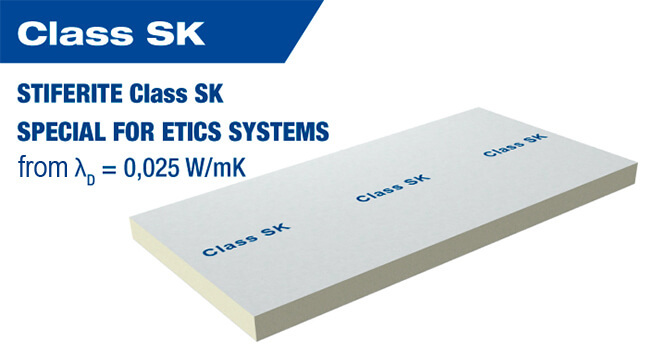 Specifically suggested for insulation of ventilated facades. 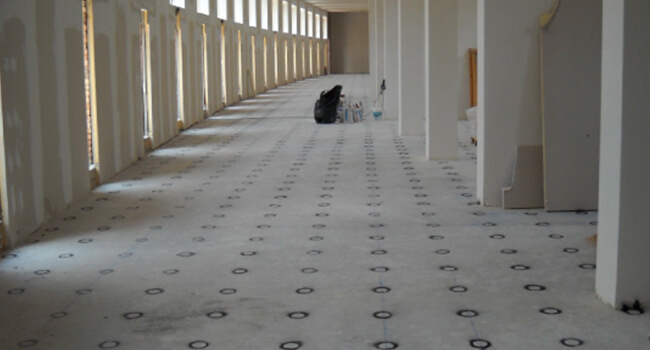 Suggested for insulation of civil & industrial flooring, roofs, foundations and external walls. *Thermal Conductivity (λ): is a value that indicates how well a material conducts heat. It indicates the quantity of heat (W), which is conducted through 1 m² wall, in a thickness of 1 m. In practice λ is a numerical value expressed in terms of W/(mK). The lower the λ value, the better the insulation property of the material. 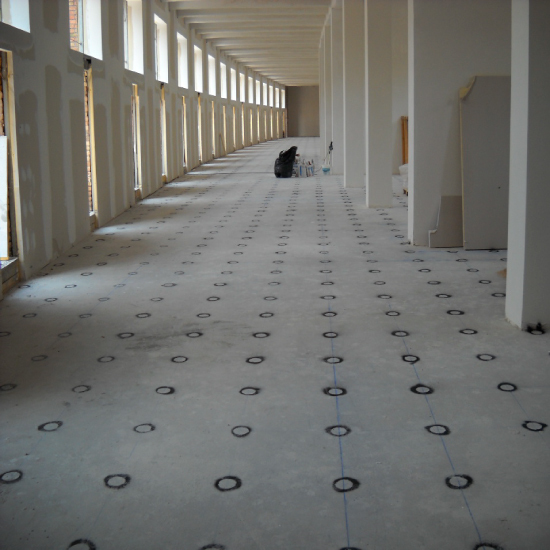 **Sound Attenuation: describes the reduction of sound level across the partition. 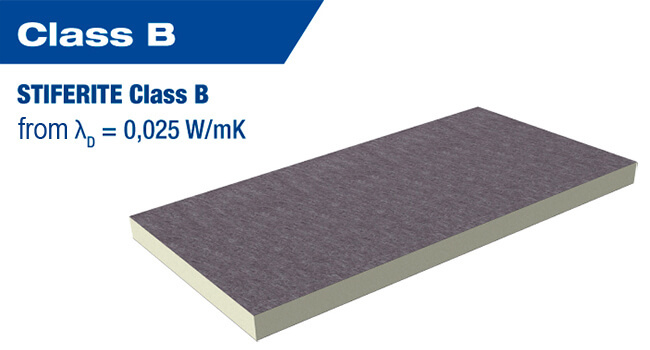 The higher the dB value, the better the soundproofing property of the material. "Pace", Mdina Road, Attard ATD 9039, Malta.